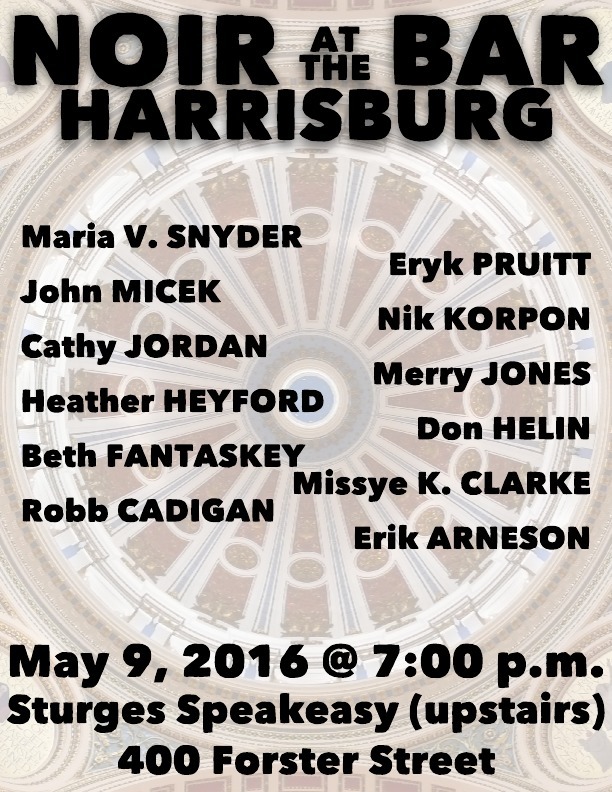 NOIR AT THE BAR is coming back to Harrisburg TONIGHT (May 9, 2016)! 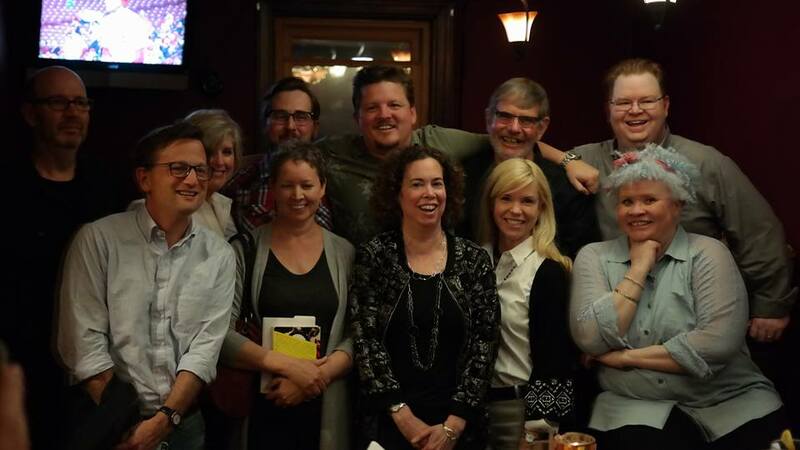 We have a great lineup of authors, with many writing styles represented. It’s going to be a lot of fun, so join us! I’ll be reading as well. 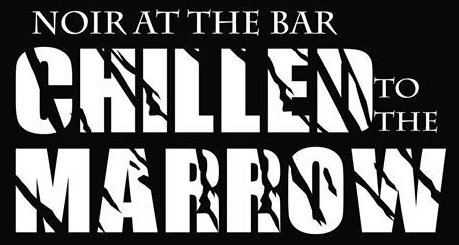 Each author will read for 5 to 7 minutes, there will be book giveaways, great company, great food, great drinks, and more! 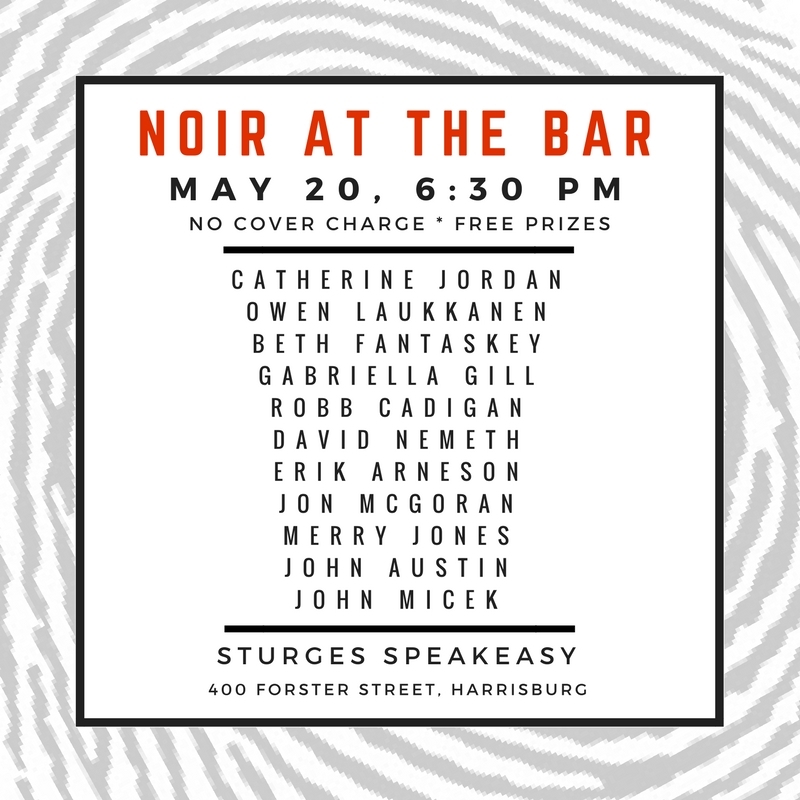 We’ll be in the upstairs room at Sturges Speakeasy, 400 Forster Street, and the fun starts at 7 p.m. Come on out and join us! Each author will read for 5 to 7 minutes, there will be book giveaways, great company, great food, great drinks, and more! Episode 14 of the Title 18: Word Crimes Podcast is out! 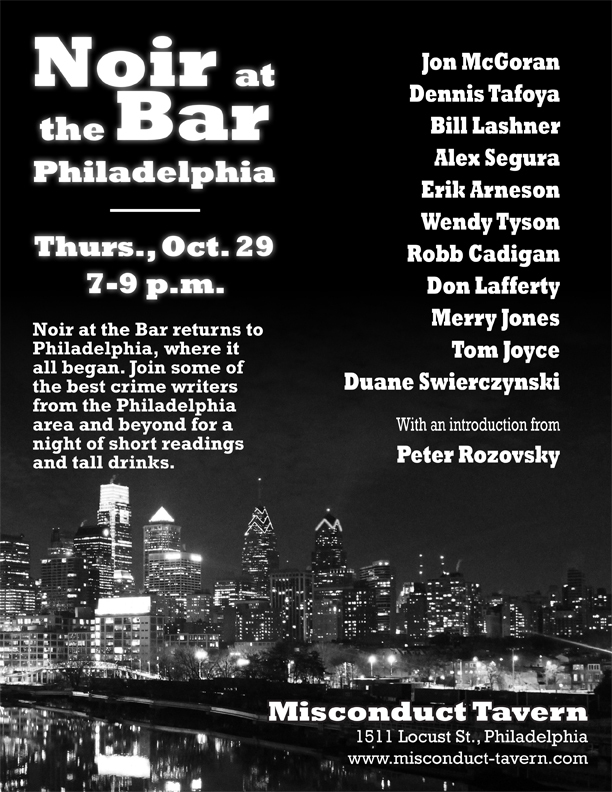 On this episode of Word Crimes, I interview Robb Cadigan, author of the novel PHOENIXVILLE RISING, at NoirCon 2014 in Philadelphia.